Dreams and big data: dream recording apps like Shadow explore the collective unconscious. As soon as we enter into the rapid eye movement, or REM, state of our nightly slumbers, we trade our waking reality for a much more fantastical one. 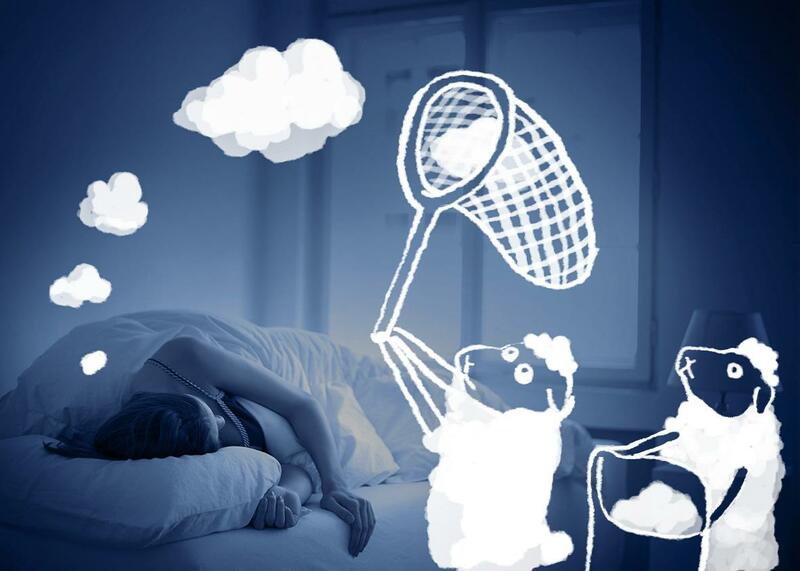 Dreams can be liberating, therapeutic, nightmarish—or just plain weird. They’ve been known to incubate ideas like Einstein’s theory of relativity and spark hit songs like the Rolling Stones’ “Satisfaction.” And yet, they’re almost impossible to convey to a third party—which is why most of us just keep them to ourselves until they fade out of mind. One way to think about all of this dream content (as Freud called it in the early 20th century) is as data. We dream up endless amounts of information a night that, for the most part, gets completely lost. Of the multiple dreams we can have a night, usually only one or two remain in mind by the next morning. And even then, those dreams can slip from our memories before we even consider writing them down. Because of this, dreaming has been hard to study. There just isn’t the amount of human data available that other scientific fields typically use to advance their theories. That’s left dream science in the dark. But what if there was a big-data approach to capturing our dreams—a quantifiable way to navigate the Freudian “royal road” into the unconscious? What might data mining a collection of people’s dreams for patterns and similarities (e.g., what colors come up most frequently?) reveal about the collective human unconscious? And would it help us better understand why we dream in the first place? These are questions that people such as Spanish neuroscientist Umberto León Domínguez, a researcher in the sleep and circadian rhythms lab of the Autonomous University of Madrid School of Medicine’s psychiatry department, are asking. “While Uber and Facebook manage conscious information, we are going a step beyond to manage subconscious data,” he says. Domínguez was an adviser to a new smartphone app still in development called Shadow, a crowdsourced alarm clock/dream journal that uses algorithms to find patterns among a global “community of dreamers.” It’s the latest iteration in a long history of dream collection. One of the first researchers to start collecting and systematically organizing large sets of dream data was psychologist and “dream accountant” Mary Whiton Calkins. In 1893, she gathered hundreds of dreams and treated the set with statistical analysis. She found “that there existed a close connection between dream-life and the waking life.” This challenged the idea at the time that dreams were just “neural nonsense” that meant nothing. The next big attempt at making an actual database of dreams was in the 1950s, when a group of social scientists led by Harvard University psychologist Bert Kaplan tried to build “the largest database of sociological information ever assembled.” Rebecca Lemov, a professor of the history of science at Harvard, writes about the project in her forthcoming book Database of Dreams: The Lost Quest to Catalog Humanity. “By the mid-twentieth century, there was this new movement to capture the very parts of human life that are the most elusive and stabilize them,” she writes. “And that was the tension—creating data out of something as fleeting as a dream.” Not only did the team of anthropologists and psychologists set out to create this data, but they also wanted to store it for future generations of scientists to study. If you sift through the data samples organized around clusters of keywords on Bulkeley’s site, you’ll find hundreds of dreams about Harry Potter characters, vampires, and zombies; a look into “progressive people’s dreams” and “very conservative people’s dreams;” dreams of Ukrainian, Brazilian, and Argentine people—it’s a very eclectic set of human data. And it suggests that dream experiences can lie at the psychological roots of people’s ideological, moral, or religious beliefs. Still, thousands of people have already uploaded their dreams in Shadow, which released an alpha build earlier this year and is now working out bugs and data-security measures to launch a beta build before the end of 2015. And Shadow isn’t the only smartphone app gathering huge amounts of dream data: An iPhone app called DreamSphere lets you see what people are dreaming about around the world. The app has accumulated nearly 2 million dreams everywhere from India to Mexico.